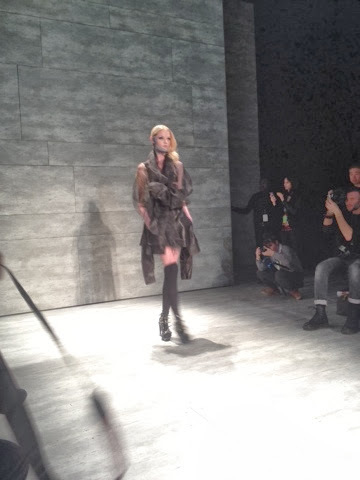 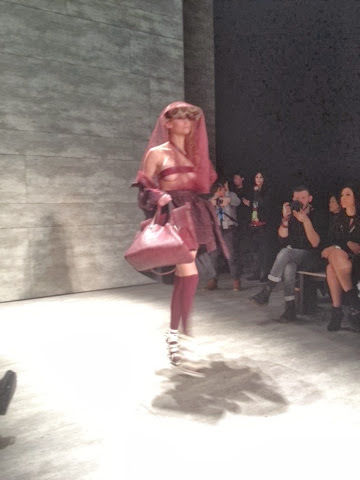 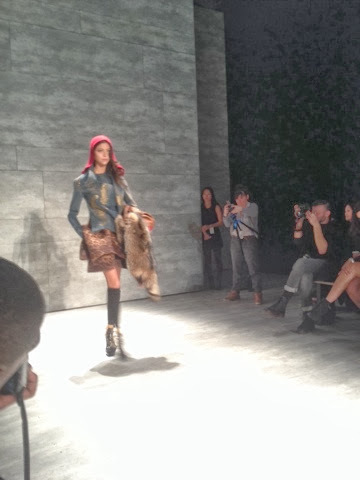 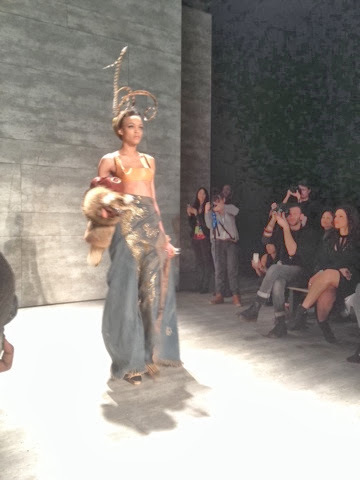 Lee Jean Youn presented a muted color palette filled with texture and a punk-meets-elegant vibe. 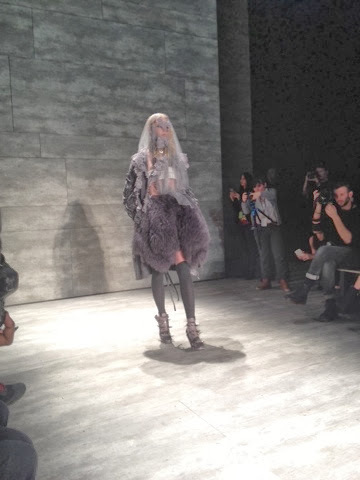 The collection was inspired by classic, yet unconventional aspects of New York City translated to a modern rebel of a woman. 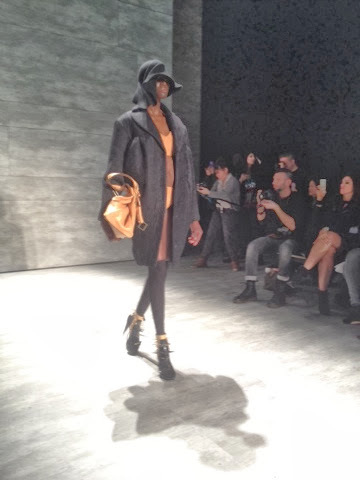 Labels: F/W 2014, Lee Jean Youn., New York Fashion Week., New York.